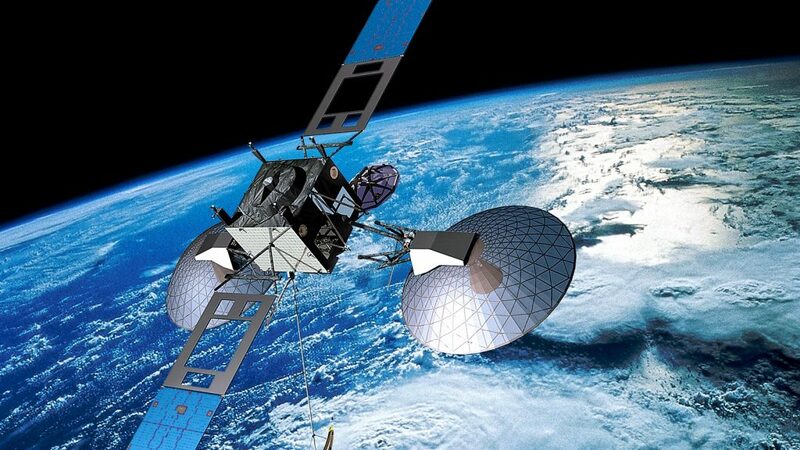 GPS (Global Positioning System) is a network of satellites and receiving devices used to compute positions on Earth. GPS tracking devices use the information from multiple satellites to determine the exact longitude and latitude of the device. A GPS tracking device is a valuable tool in modern surveillance techniques; these are particularly useful in domestic investigations. When used correctly and lawfully, GPS tracking devices can be a very good way of gathering intelligence. Regardless if your needs are business or personal, we have a cost effective live GPS tracking solution for you. If you are looking for GPS tracking devices that offer your organization value, look no further you have come to the right place. With our advanced system of GPS tracking equipment, we can offer the following solutions to you as a client and ensure that you get the exact information you are paying for; infidelity investigations, domestic matters, monitoring of employees, monitoring of singular work vehicles, trucks, equipment or an entire fleet, including rental cars or trucks, track valuable equipment or important shipments, monitor teenage or elderly drivers, and general investigations. Our experts can covertly install GPS devices in or on almost any vehicle. Our systems then monitor the location of a vehicle at any given time. We offer affordable daily or weekly GPS device rental which includes monitoring and daily reports of activity. Reports include location, start/stop times, speed, and miles. We can also use GPS devices as an operational tool during surveillance assignments to reduce the cost of video surveillance. Contact us for a free consultation at (888) 633-1127 or info@dueprocessinv.com.